If yesterday the strike of security personnel in Germany hit the airports of Düsseldorf, Stuttgart and Cologne-Bonn causing the cancellation of 640 flights, what the union Verdi has scheduled for Tuesday, January 15, may cause even more problems. 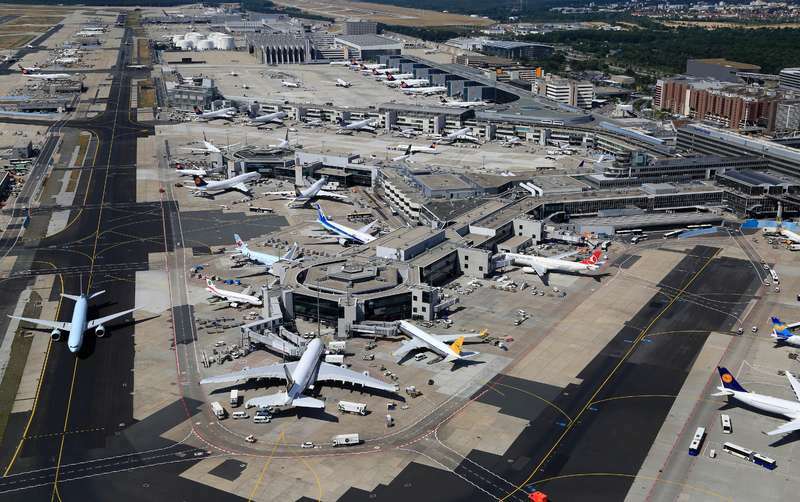 In fact the workers' union, which represents 23,000 security personnel at all German airports, has sent the passengers and luggage check-ups of the Frankfurt airport to abstain from the work, in what appears to be one of the heavier strikes for air transport for some time. The busiest hub in Germany and one of those with the largest aircraft movement in continental Europe will suffer a protest that should last throughout the day, and if participation is almost complete -as expected- virtually no aircraft will take off 'airport, so much so that the management company -Fraport- warned passengers of potential delays and cancellations. A protest that will hardly jump because the talks between the union and the various management companies of all airports in Germany will resume next January 23, when trying to find a shared agreement between the two parties that leads to an increase in salaries in change of a stop to the strikes.